Wood MakeUp Organizer, Wooden Beauty Accessories. 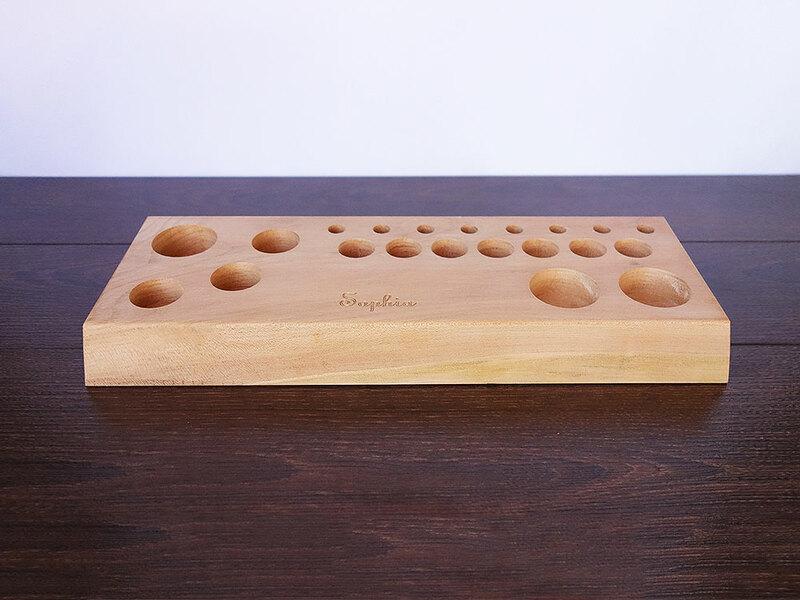 Wood MakeUp Organizer. Wooden Beauty Accessories. 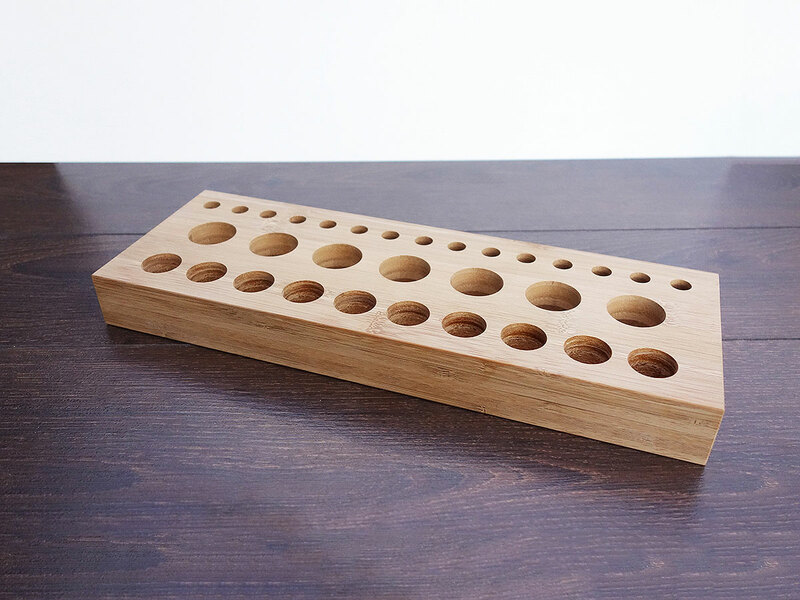 Bamboo Wood Cosmetic Makeup Organizer. 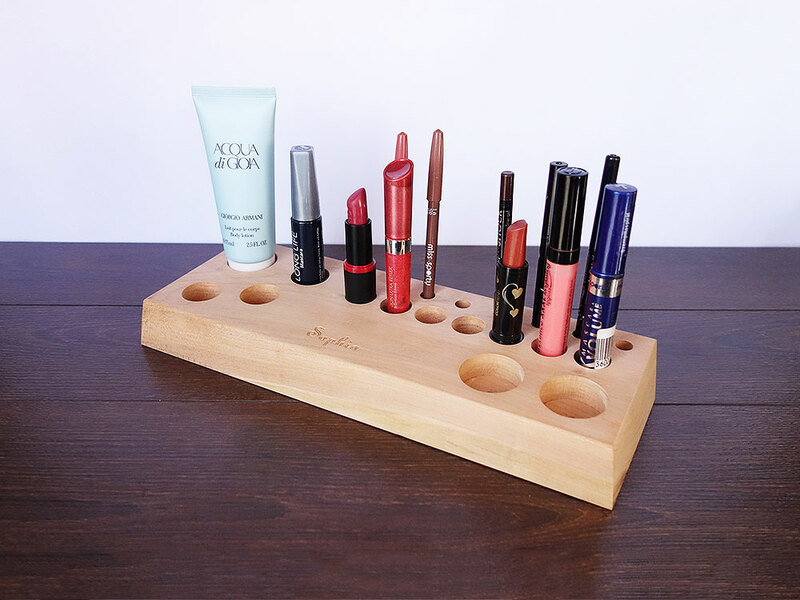 Elegant Handmade Wood Make Up Organizer. Wood Cosmetic Makeup Organizer with Personalized Engarving. 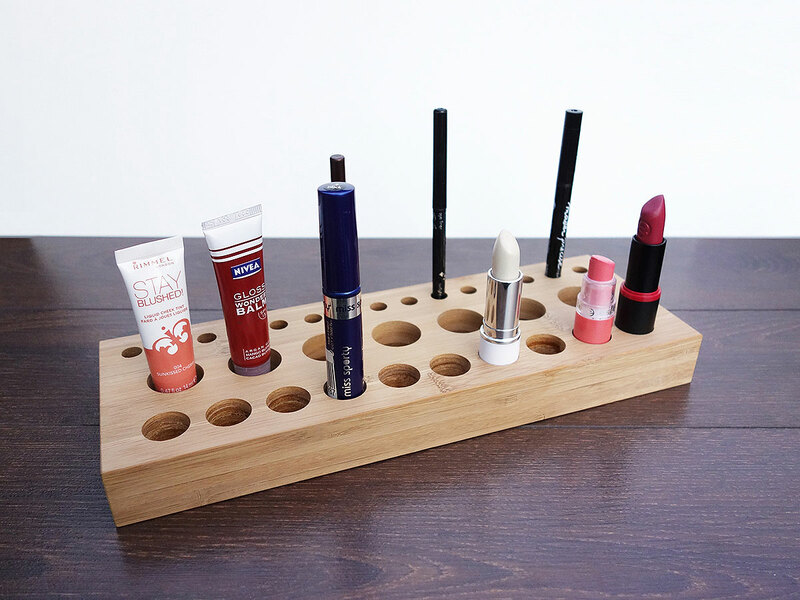 Elegant Handmade Wood Make Up Organizer.